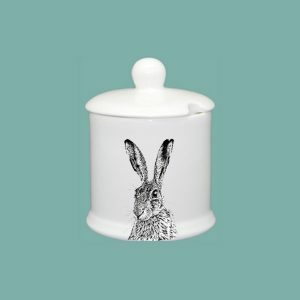 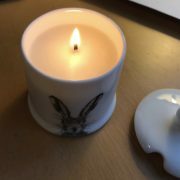 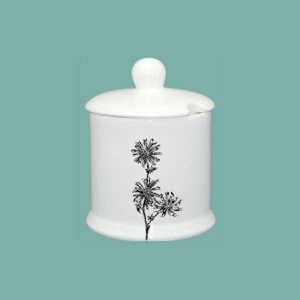 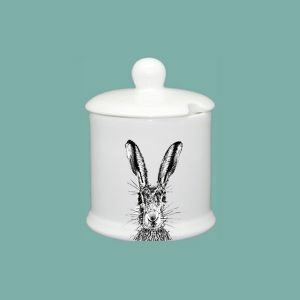 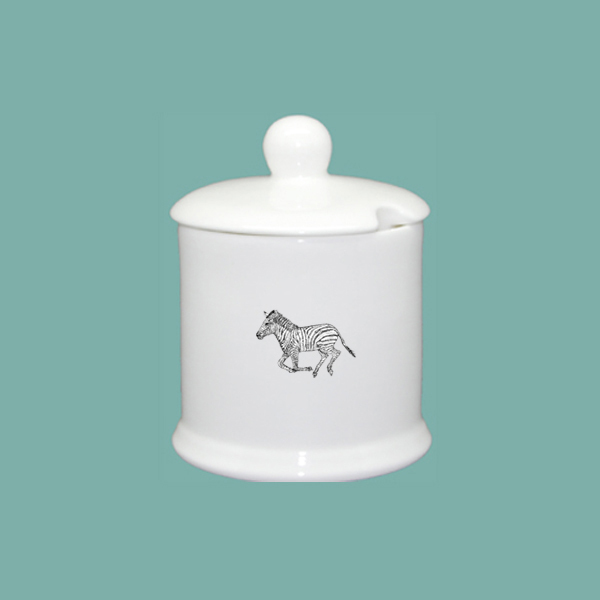 Part of our ‘NATURE IN MOTION’ collection, this elegant fine bone china pot with lid is filled with glowing loveliness. 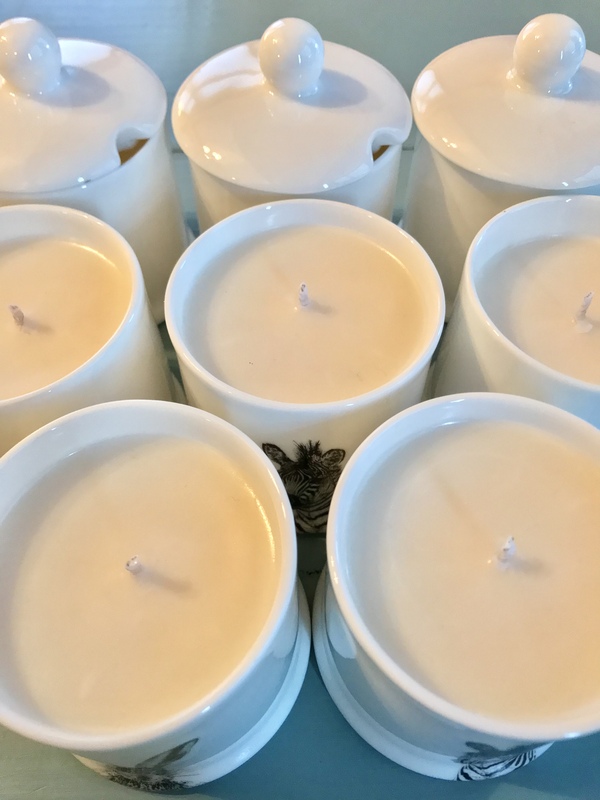 Unscented, hand poured and afterwards perfect for any condiment.. sugar, jam, marmalade. Created with love… to bring nature to your table. 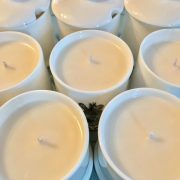 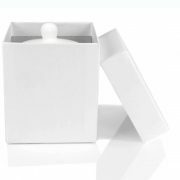 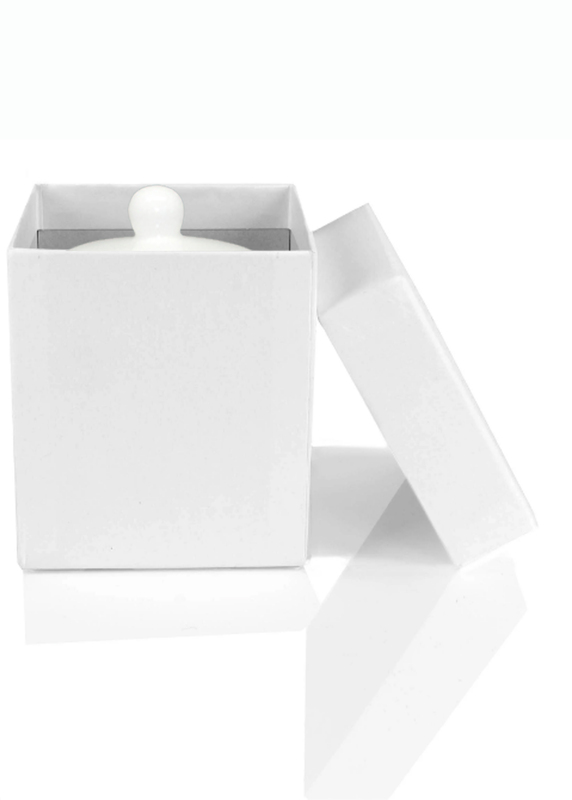 Our fabulous candles are beautifully boxed, ready to become the perfect gift.